€355.76+ Mid Range Gaming PC? Great looks without the hefty price. €150.90+ First build coming from a xbox! Really nice fluid mouse. Ideal for claw grippers as it is rather small compared to most gaming mice. Got it free with MOBO. Standard its ok. I got this free with a black friday deal and probably wouldn't have bought it otherwise. 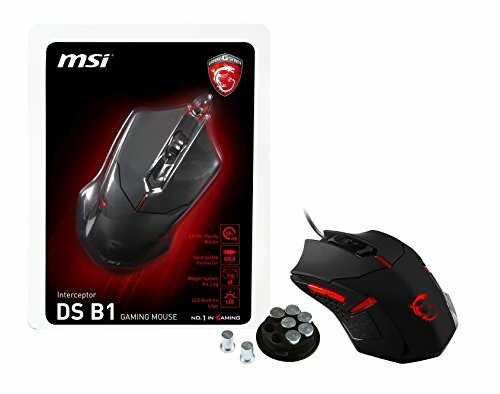 Having said this it is still a great product and I would recommend it, looks and feels great and I really like how the MSI logo looks on this mouse.